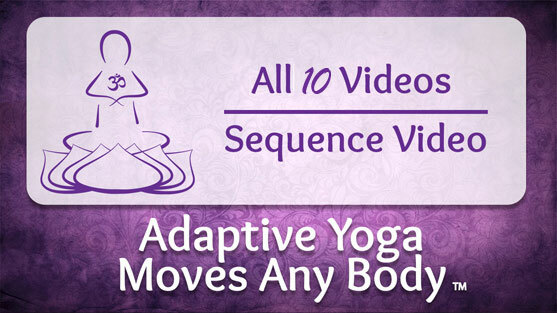 Although the practice of yoga originated in the distant past, it’s still relevant today, especially as a means to connect the mind and body, reduce stress and ease pain associated with a number of diseases, including multiple sclerosis (MS). With approximately 400,000 people in the U.S. affected by MS and the number of cases continuing to rise worldwide, it’s little wonder that many of our lives are touched by this disease through personal experience, family or friends. At an early age, Mindy Eisenberg of Birmingham, Mich. watched first-hand as her mother battled the emotional, physical and financial toll of MS. Her mother’s disease progressed rapidly, and within a few years, she was living in a wheelchair, later requiring full-time nursing home care. 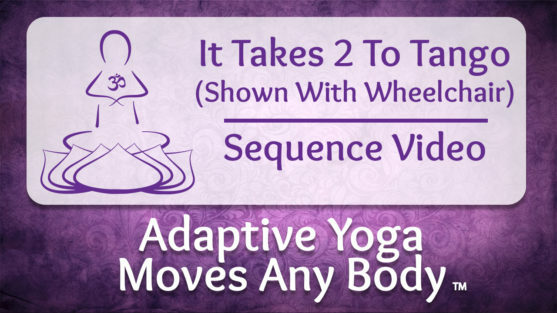 Those difficult childhood memories spurred Mindy’s desire to help others, which later translated into a career as a certified yoga instructor and founder of Yoga Spirit and Wellness, LLC, a program specializing in adaptive yoga therapy. 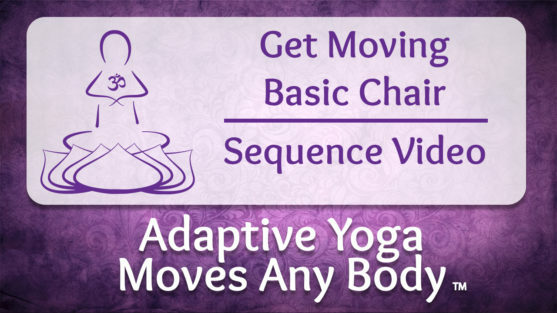 Adaptive yoga therapy is an innovative, multidimensional approach, which is tailored to the whole person and uses the disciplines of structural and therapeutic yoga, breathing, meditation and relaxation techniques, which can complement health care and other alternative approaches for health and well being. 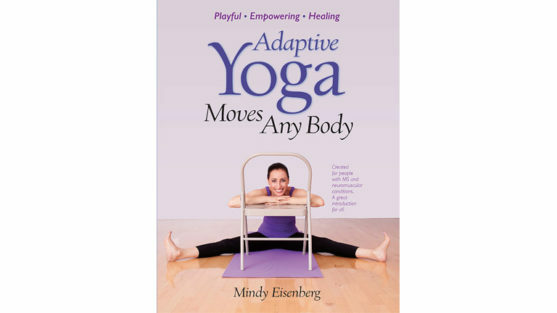 At four locations (and soon to be five) throughout southeastern Michigan, Mindy offers classes that she developed called Yoga Moves MS. The classes focus on guiding, assisting and empowering MS patients with varying symptoms. 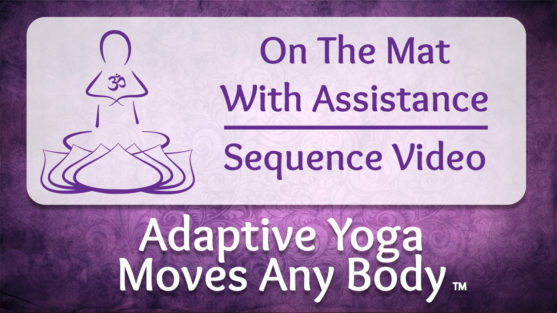 While some Yoga Moves MS students may require a cane, walker or wheelchair, or suffer from fatigue, pain, depression or cognitive issues, they may still be able to move about independently. Students experience the core benefits of yoga, including balanced energy, increased flexibility/strength, improved digestion and circulation and better sleep patterns. The small group classes (8 to 12 people total) are staffed by two or more instructors and last two hours, which allows patients to receive the personalized attention and encouragement to push boundaries, including executing poses on the mat, in the chair and even standing. The class also includes meditation, restoration and discussion about yogic or ayurvedic dietary and lifestyle principles.